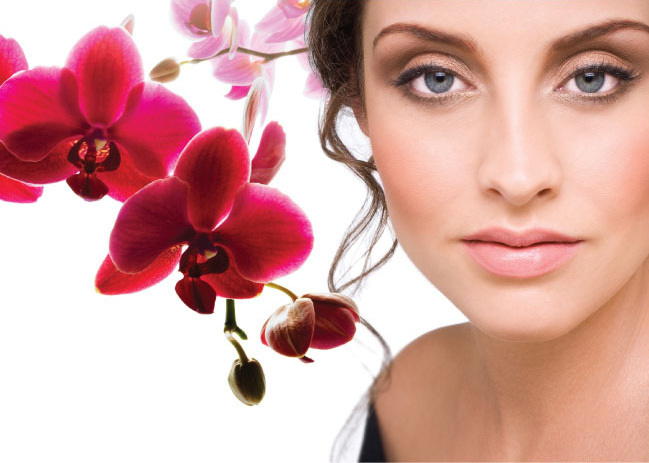 Le Corte Beauty Clinic will create the look you have always wanted for you next special occasion. We have 4-5 trained makeup artists in Perth who offer an exceptional personalised service. Whether you require a more dramatic evening look or a clean, fresh look we ensure you will be delighted and feeling great. We use only the best make up products such as Napoleon make up products. We also offer Napoleon makeup classes and workshops showcasing the best techniques to suit your face and skin. Our makeup lessons are one on one to ensure you get the most from the experience. Call us today to book a makeup lesson or workshop today.